412 Berry Ave, Homewood, AL.| MLS# 843068 | Richard Jacks UABLIVING.com 205-910-2297 | Birmingham AL Real Estate | Contact us to request more information about our Homes for Sale in the Birmingham AL area. 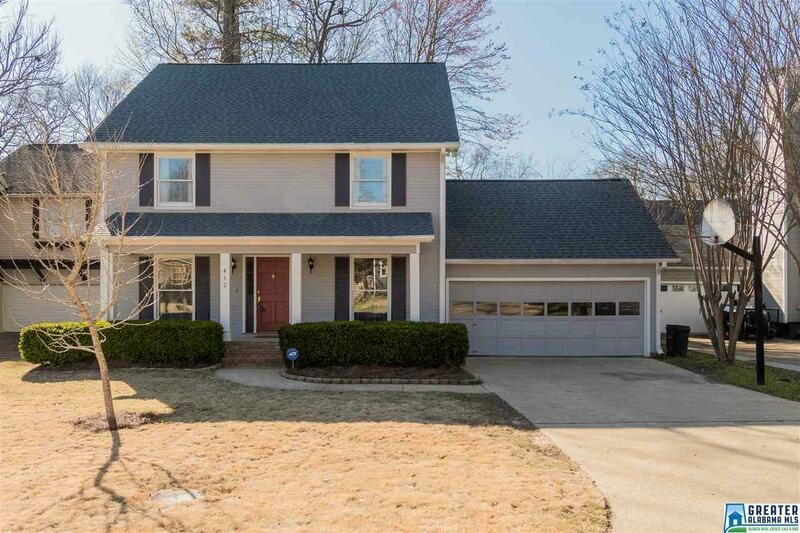 The 4 bedroom home has TWO living spaces, a nice kitchen over looking the flat, fenced backyard and has A TWO CAR GARAGE (a hard thing to find in Homewood). Located just a half mile to Edgewood Elementary and so close to the restaurants and shops of Edgewood you will love this quiet, cul-de-sac that is located in the middle of one of the area&apos;s most loved neighborhoods. The back deck is the perfect for entertaining and the garage offers ample space for cars and storage. The roof and water heater are 1yo. If you want a home with space, location and storage then visit 412 Berry Ave today. Driving Directions: Oxmoor Rd To Broadway St; Turn Right On Forest Dr.; Left On Morris Blvd. ; Right On Lathrop Ave.; Left On Berry Ave.